1. Use on dry hair.Towel dry or blow-dry your hair. 2. Hold the KeraLux Hair Cotton Fibers 3-6 inches above the thinning area till can not see the scalp. 3. Pat your hair to scatter the fibers throughout with a natural look. Apply the KeraLux Fiberlock Mist to hold the fibers. 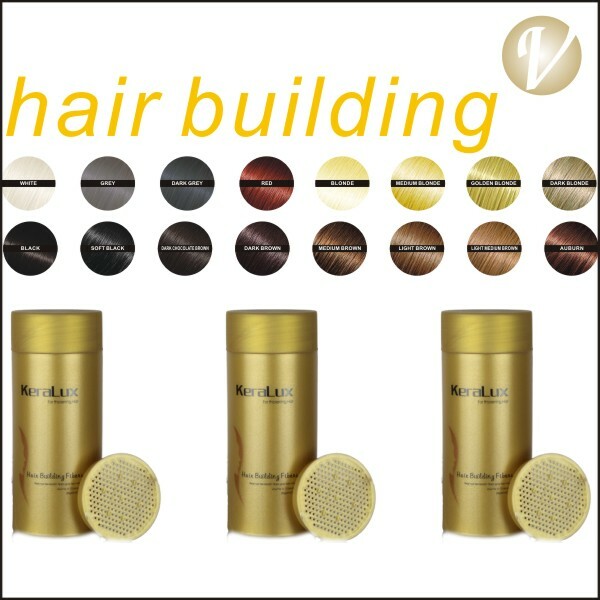 Hair Fiber Colors : More colors for Private label, coming samples are welcome!